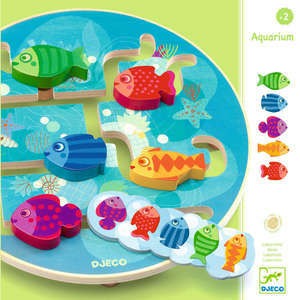 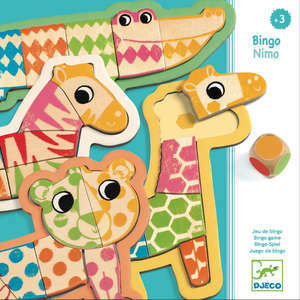 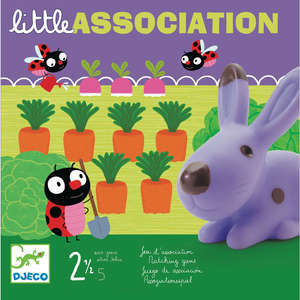 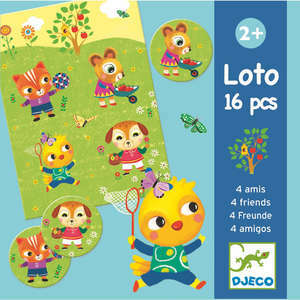 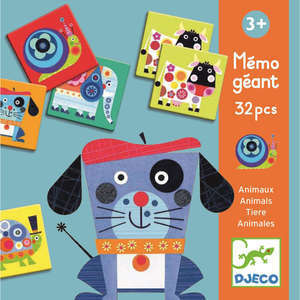 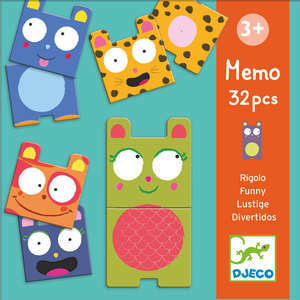 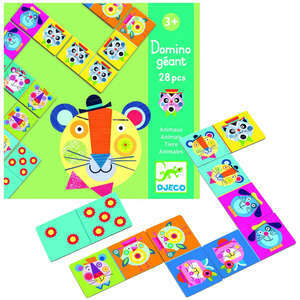 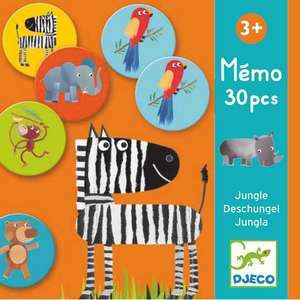 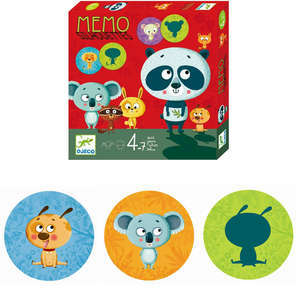 A fabulous picture matching and memory game for 1 or more players. 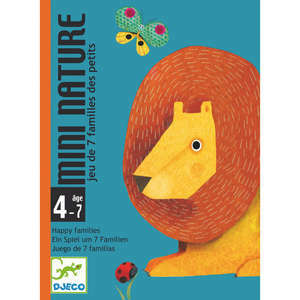 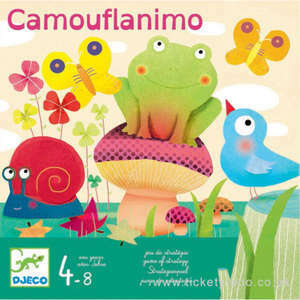 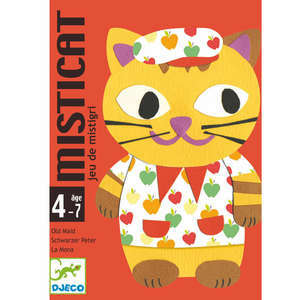 The giant cards feature vibrant animals and are made from very sturdy card. 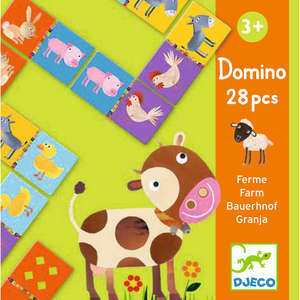 The extra large size of the game cards makes them perfect for little hands. 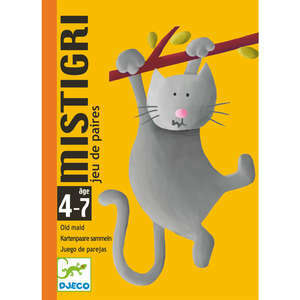 The game is beautifully presented in a cube box with rope handle. 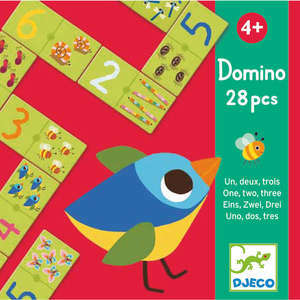 Size of each piece approx: 11 x 11cm. 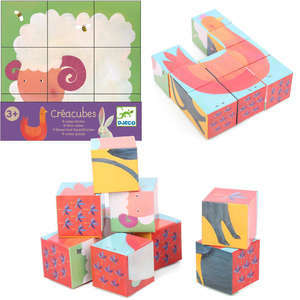 Box sixe approx: 17 x 17 x 17cm.